You can check if there's a GMB Trainer near you via our Trainer Directory. No Trainers in Your Area Yet? You can also check out our Alpha Posse online coaching community. Our trainers can help guide you through whatever you're working on via spot-coaching through your personal training log. Another option we recommend is finding a trainer who teaches Animal Flow. Animal Flow follows a similar concept to some of the programs we teach at GMB, and the two styles complement each other well.  Also, we have new GMB Trainers graduating from our Apprenticeship program several times a year, so bookmark our Trainer Directory to see if there is someone setting up shop near you.